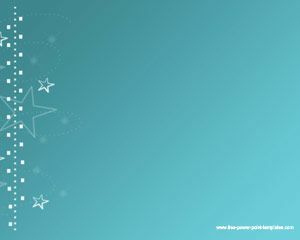 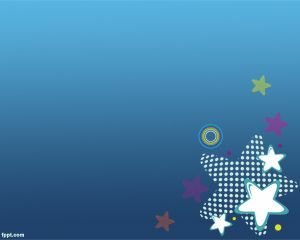 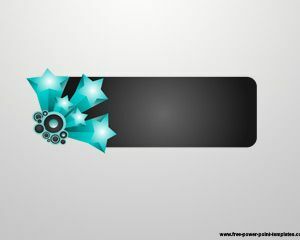 This is a blue star powerpoint design ideally for study powerpoint presentations, control powerpoint or any purpose powerpoint. 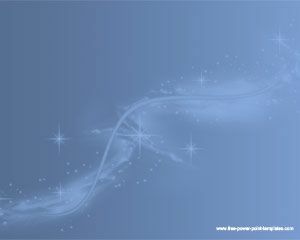 It has a lot of little stars in a modern blue background design. 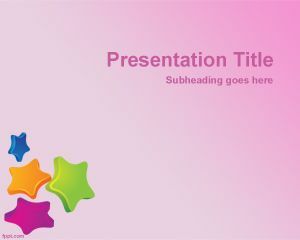 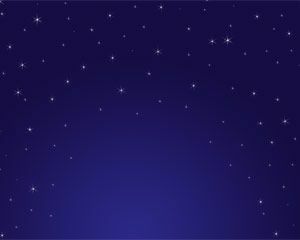 Stars PowerPoint background and Stars PowerPoint template can be used for any presentation related to space, stars, astros, cosmo or related powerpoint presentations. 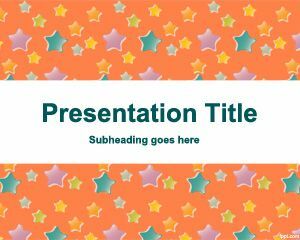 If you are looking for free PowerPoint background design then this template may be useful for your daily presentations with a blue background color and ready for your content.